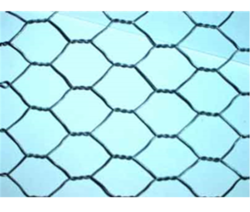 We are a distinguished manufacturer and supplier of impeccable range of Woven Geotextile Fabric, Gabions Mesh, Chain Link Fence, Barbed Wire. These products are designed and manufactured using premium quality raw material and advanced technology in adherence to global quality standards under the supervision of quality controllers. 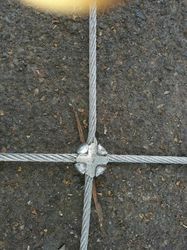 The product range is highly acknowledged for high strength, flawless finish, resistant against corrosion, easy to install and ability to with stand adverse weather condition. Also, the entire product range is offered to clients in various specifications at reasonable prices. 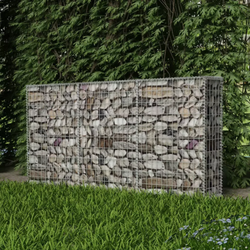 Our product range includes a wide range of pvc coated gabion box and pvc railings. 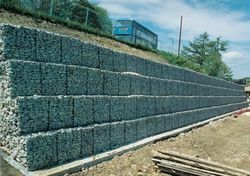 Leading Manufacturer of steel gabion, garden fencing and gabion box from Ahmedabad. 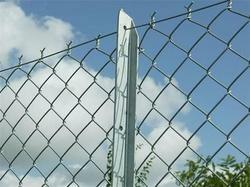 Offering you a complete choice of products which include pvc coated chain link fence, airport fence, agri fencing, chain link wire and wire fencing. 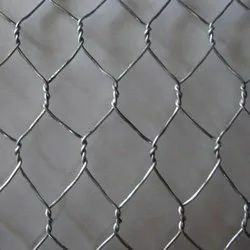 Backed by the support of our experienced professionals in this domain, we have been able to bring forward a qualitative range of Chain Link Fence. 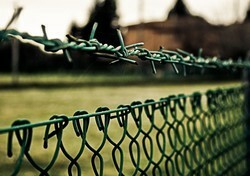 The provided link fence is manufactured by our renowned professionals using the best grade galvanized wire and modern technology. 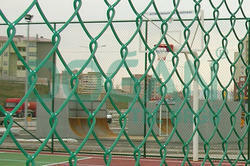 Offered link fence is customized as per the requirements of our clients. 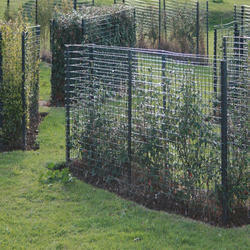 Moreover, our precious clients can avail this link fence at most affordable price. 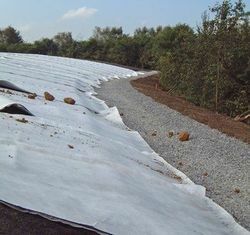 We are the renowned manufacturer and supplier to provide our prestigious clients an optimum quality range of Woven Geotextile Fabric. 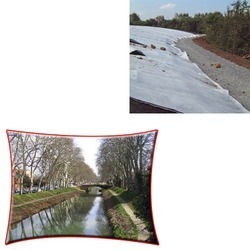 Our provided fabric is well designed and woven under the guidance of our adept professionals using premium grade polypropylene material, machines and latest technology. Offered fabric is highly demanded by our clients owing to its durability and impeccable finish. 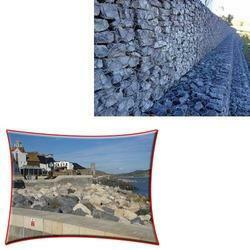 Furthermore, this fabric can be availed by our clients at budget friendly price. 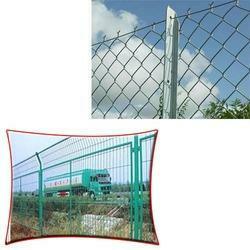 Our product range includes a wide range of pvc coated barbed wire and pvc fence. 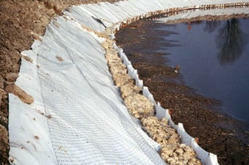 Offering you a complete choice of products which include non woven geotextile fabric. 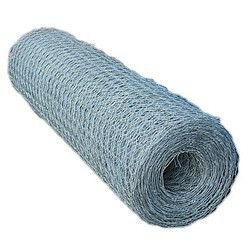 Prominent & Leading Manufacturer from Ahmedabad, we offer gabion mattress and industrial binding wire. 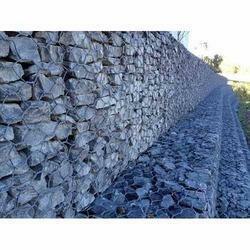 Pioneers in the industry, we offer steel gabion basket jali from India.